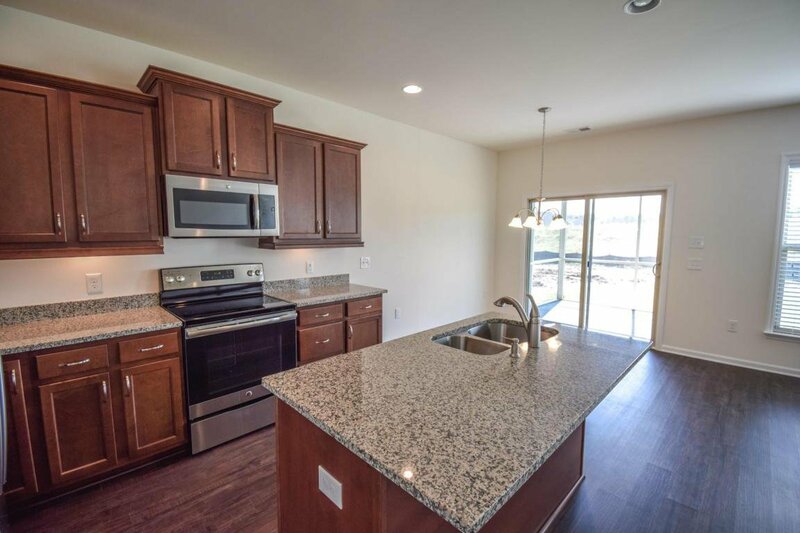 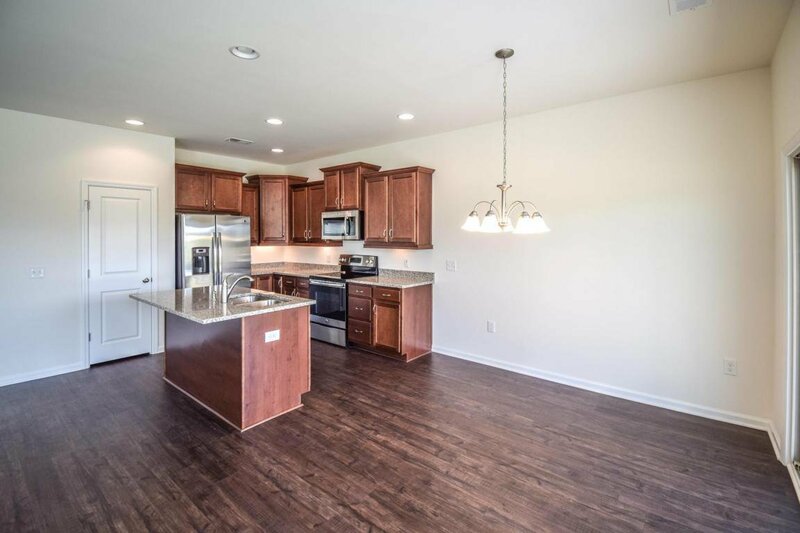 *Proposed Construction* The Beautiful 'Stanley' Single-Level Home features: Open Layout; Lovely Kitchen with Large Island, Granite Counter-tops, and Staggered Cabinets; Inviting Family Room (Perfect forEntertaining! 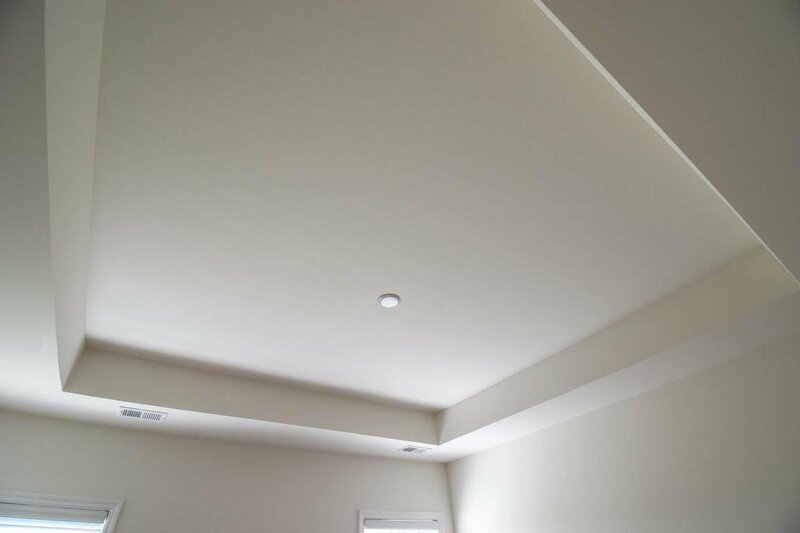 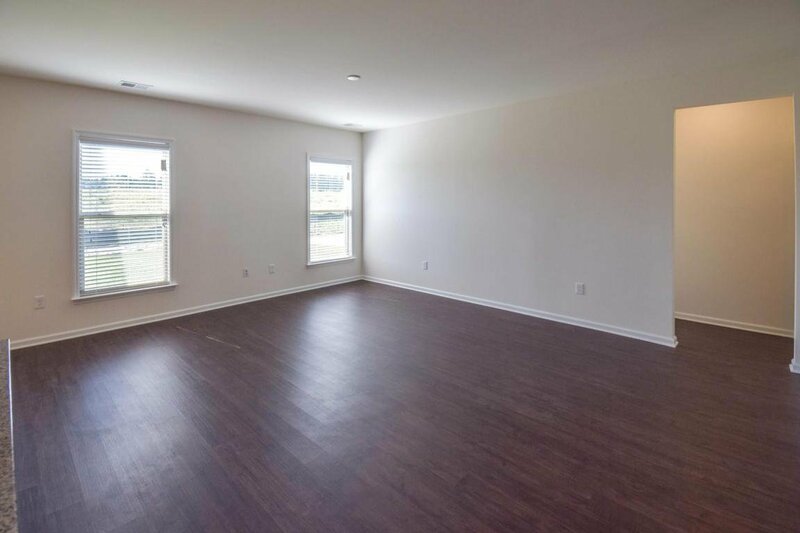 ), and Master Suite. 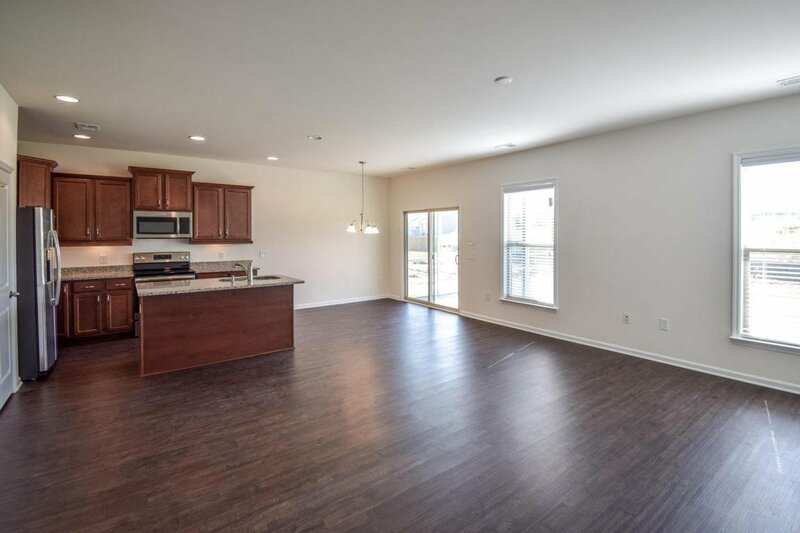 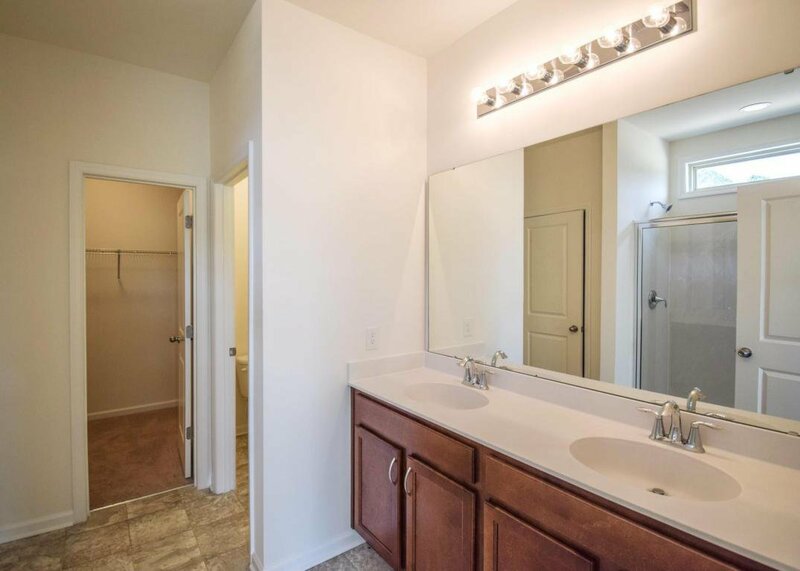 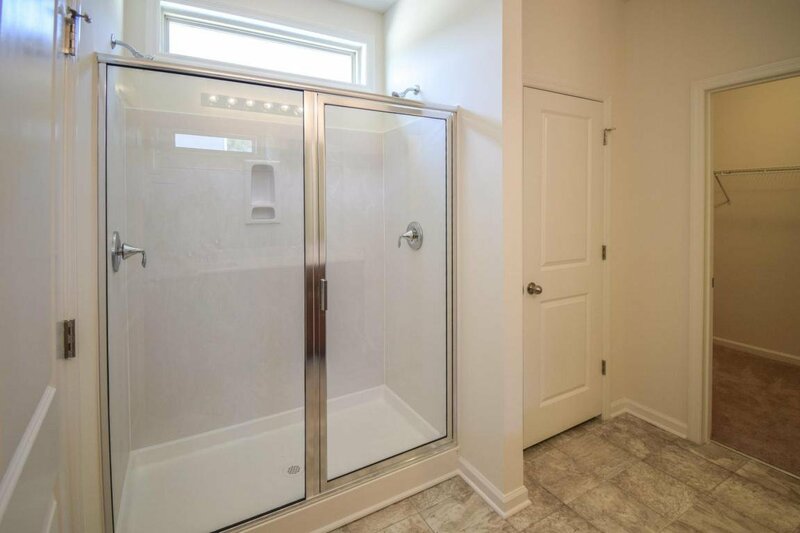 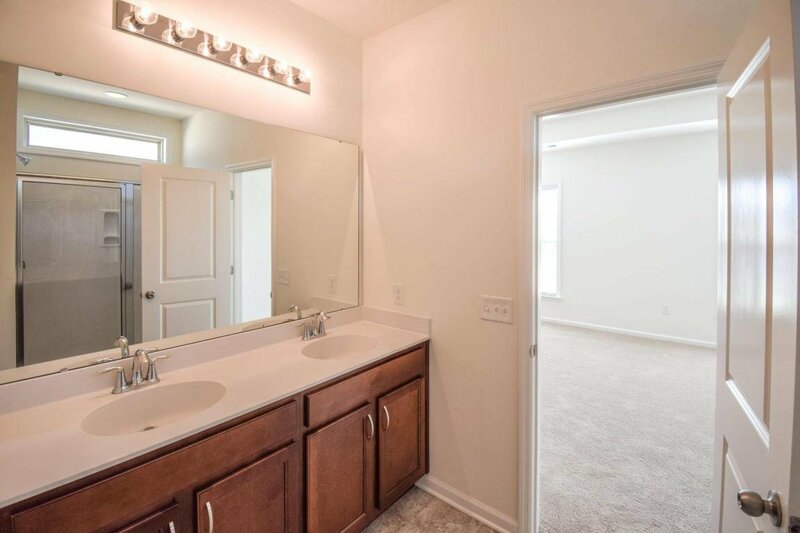 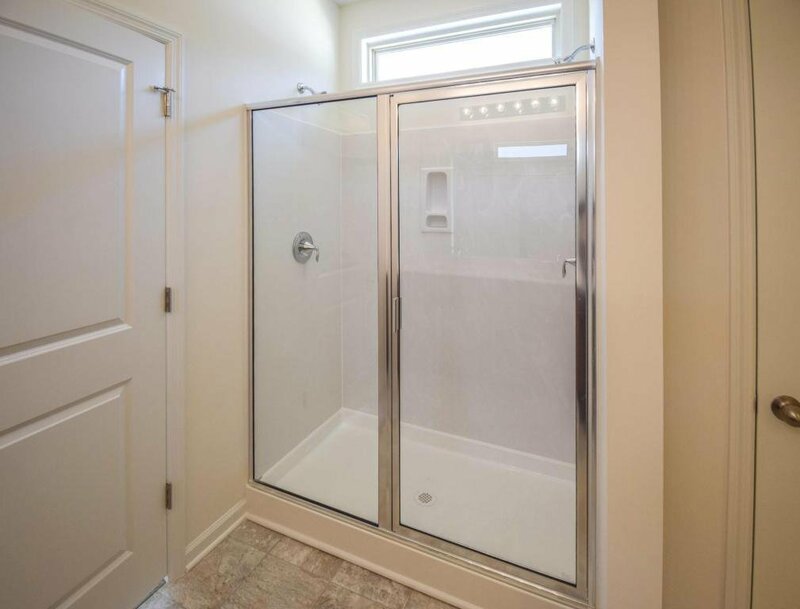 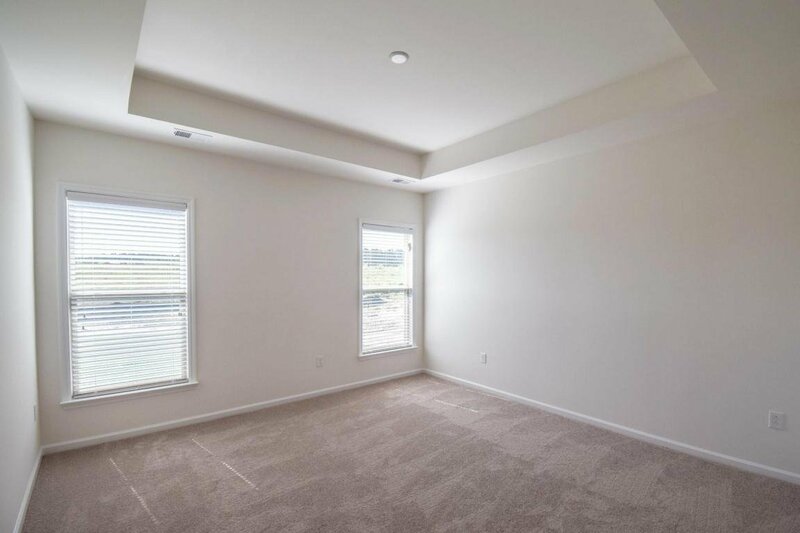 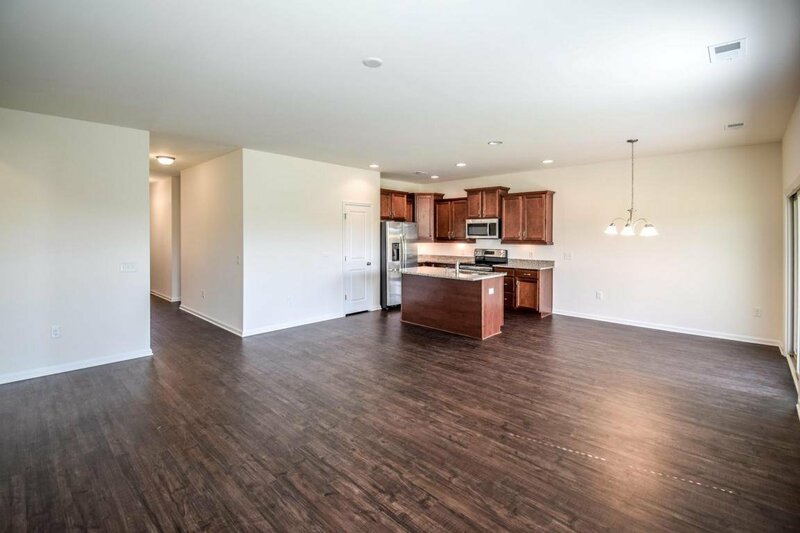 Fireplace, 4th Bedroom, and Bonus Room Options (Bed/Full Bath). 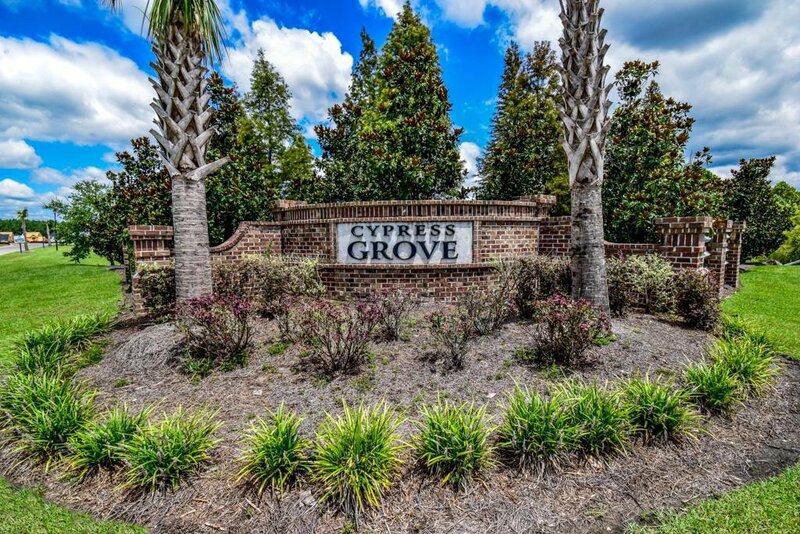 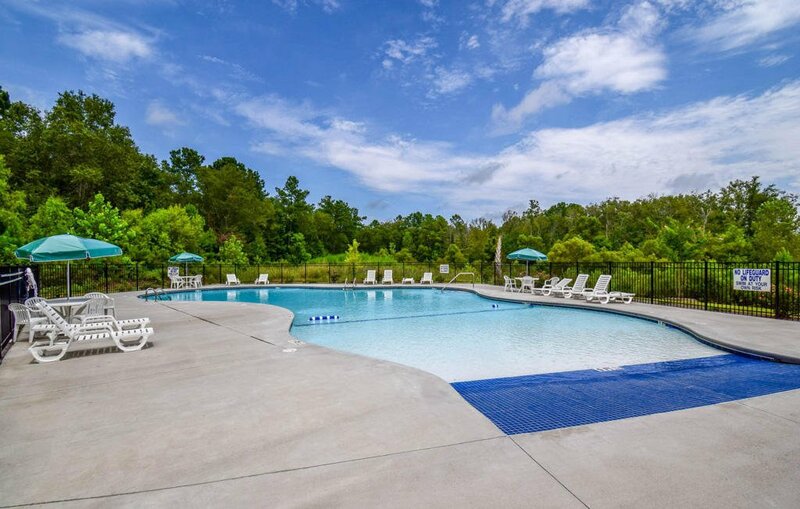 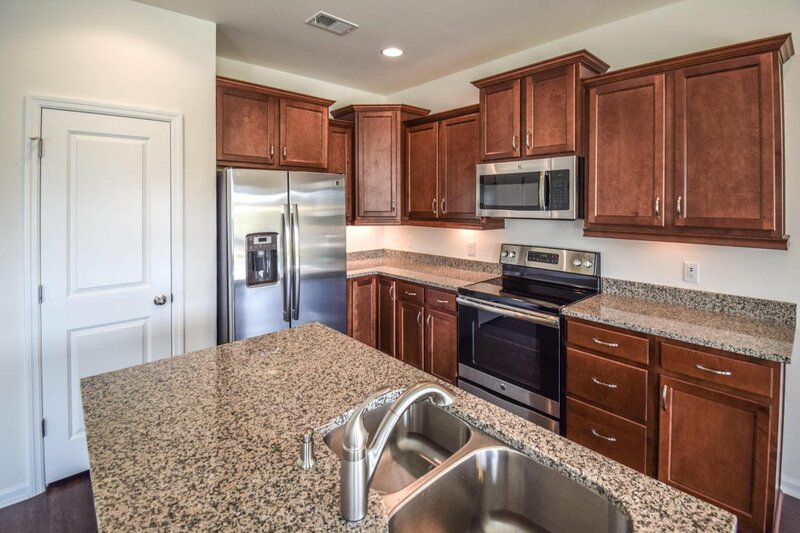 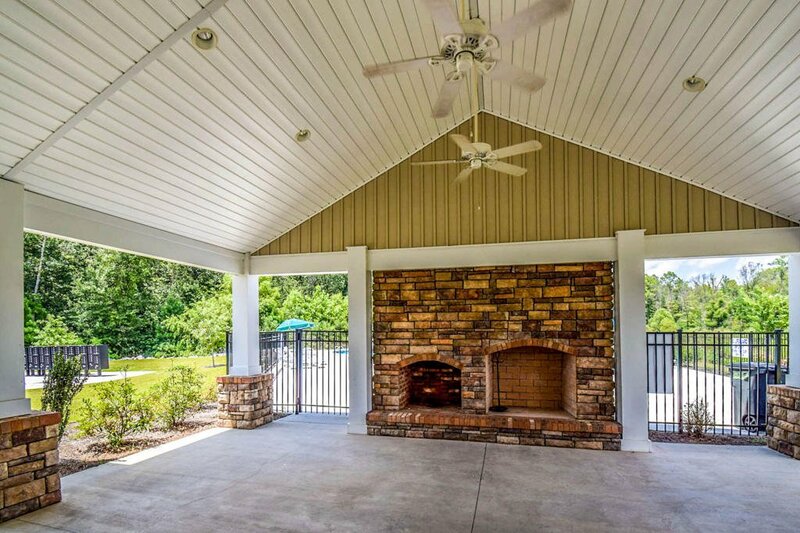 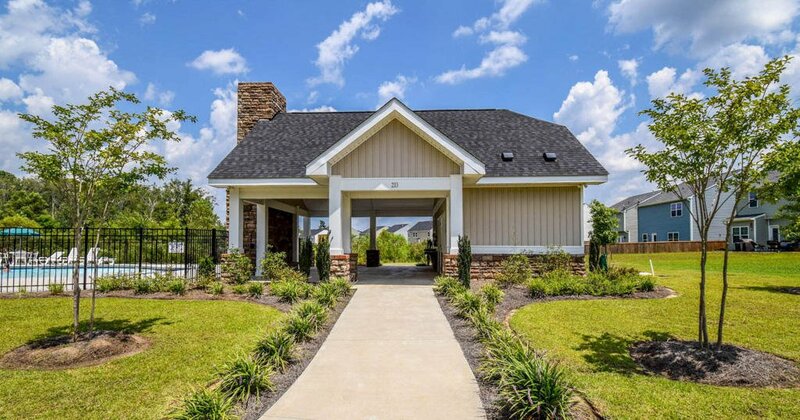 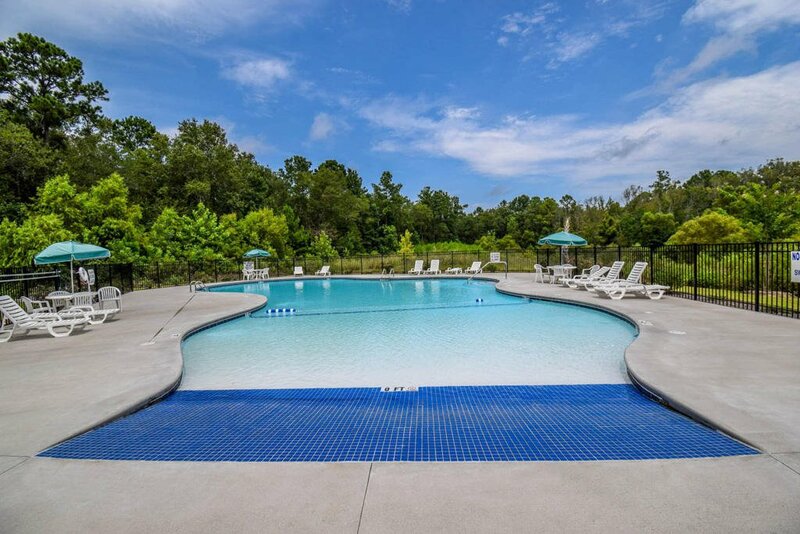 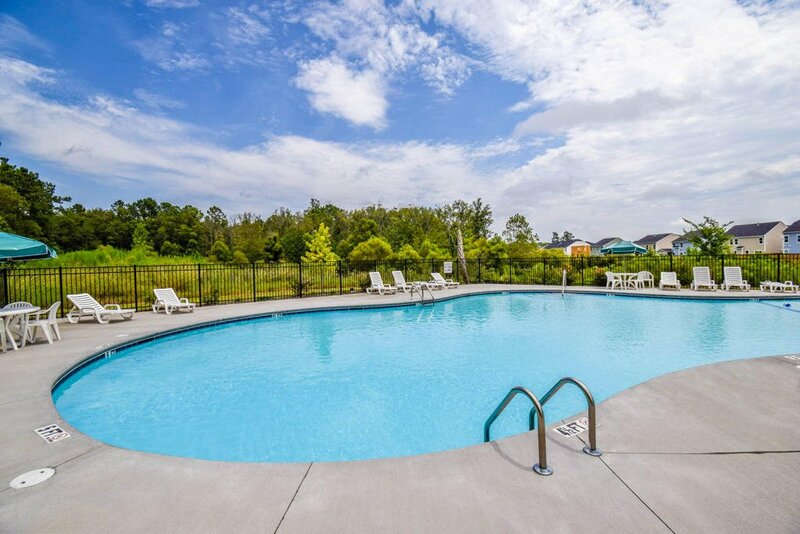 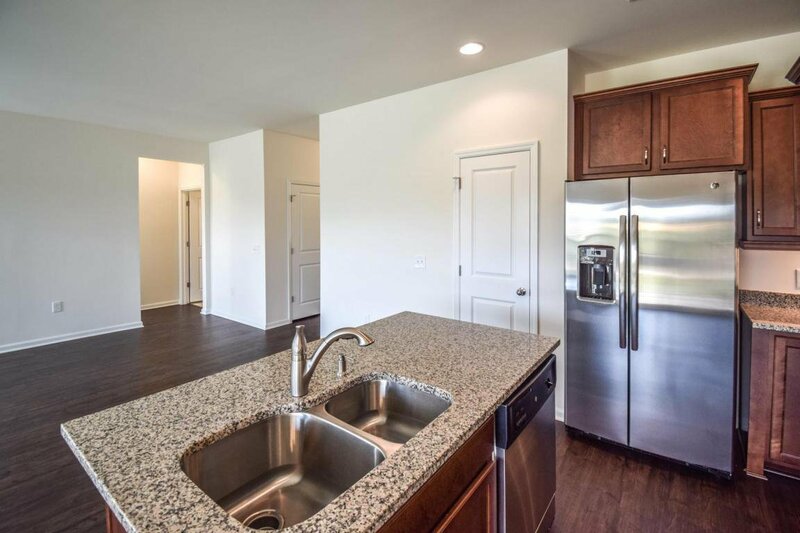 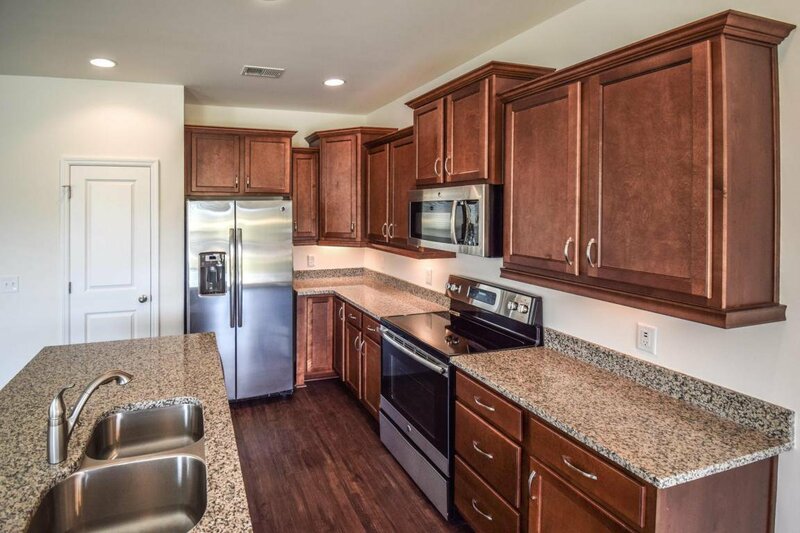 Cypress Grove is a Tree-lined, Natural Gas Community with a Neighborhood Pool and Pavilion.